It is with great sadness that we announce the sudden loss of our beloved Dr. Jeffrey Hanway. Dr. Hanway passed away on Friday, March 9, 2018. He served as PSV’s Chief Surgical Officer and Medical Director of our Pediatric Orthopaedic Surgery and Sports Medicine division. 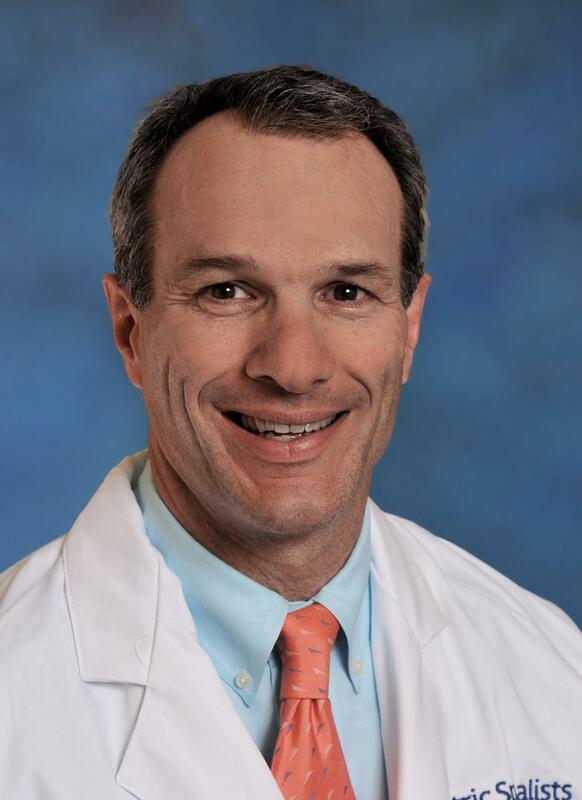 Dr. Hanway was one of the region’s top orthopaedic surgeons, backed by the numerous accolades and “Top Doctors” awards he amassed over his 24 years of service from the likes of Northern Virginia Magazine, Washingtonian Magazine, U.S. News & World Report, and Virginia Living Magazine. Dr. Hanway was truly mission-driven remaining steadfast to the goal of providing the best care possible to the children and families of Northern Virginia and nearby communities. He will be deeply missed, but always remembered and celebrated in our organization for his hard work, exemplary service, passion, and character. To view Dr. Hanway’s obituary, please visit: https://everloved.com/life-of/jeffrey-hanway/obituary/.